& Create More Abundance in Your Business & Your Life? Do you know you have a big purpose to fulfill for yourself and the world? Do you have a sense that your story is keeping you playing small, not earning what you know you can, or making money and then watching it float right away? Do you want to create even deeper shifts in your money story so you can make new choices that support what you want to create without having to try so hard to do it different? Are you ready to stand in your role as leader in your business, in your community, and in the change you are creating? and it starts with MONEY! How much do you let yourself receive money? Look at the experiences you are currently creating, the things you consciously do, and the things you are not so aware of - YET. But here's the thing. You are bringing something big into this world and playing small with money or in any other place in your business isn't going to cut it. So when you choose to have a different experience with money, look at how everything else gets to change too. Yes, this has to happen at three levels to be effective. It's the beliefs, the energy, and the practical tools you use in your day-to-day life and the running of you business. I invite you to take a stand for yourself, just like you have committed to take a stand for your clients. You deserve to create exactly what you want. And your clients need you to do it. They want you to stand as the leader of your business, as the leader of your movement, because that's how they know they can do this - by you doing this. I invite you to join me for what comes next. We will move through a new embodying of money and feminine leadership. This is success. You define it. And that STRENGTH can be felt by everyone. During this 8 weeks together you will receive my laser coaching and intuitive guidance to meet you on your path and learn to make the shifts and integrate them to make a lasting impact on your money story. Plus, of course, you will shift the beliefs and the energy - and implement new money practices to support your business! If how you do one thing is how you do everything,then how you do MONEY is impacting EVERYTHING! I WANT TO UPGRADE MY MONEY STORY! What does your money story mean to your business? I'm excited to walk this path with you and I invite you to join an amazing group of women who will stand in their greatness together! There's no reason to stay in your current story, unless it's creating the experience you want. If you want a different experience, join me now. Your sacred feminine money experience is ready to begin! I'm Ready to Upgrade My Story! You can create your Empowered Money Story! If you are ready to finally shift what is keeping you from standing in your greatness and creating the vision you know is possible, join me to Upgrade Your Money Story & Create Abundance! As a spiritual leader, sales & marketing consultant, and mastery level transformational coach for women entrepreneurs, I have worked with amazing women upgrading all aspects of their story - shifting limiting beliefs, releasing energy blocks, and taking inspired action - what is possible is truly limitless. UP LEVEL yourself - and take your business to the NEXT level! I Invite you to join this sacred circle! This is an amazing community of powerful, inspired entrepreneurs where you will receive generous live Q&A time and laser coaching opportunities with Mikki (soul-inspired approaches, practical business steps, and inspired action). 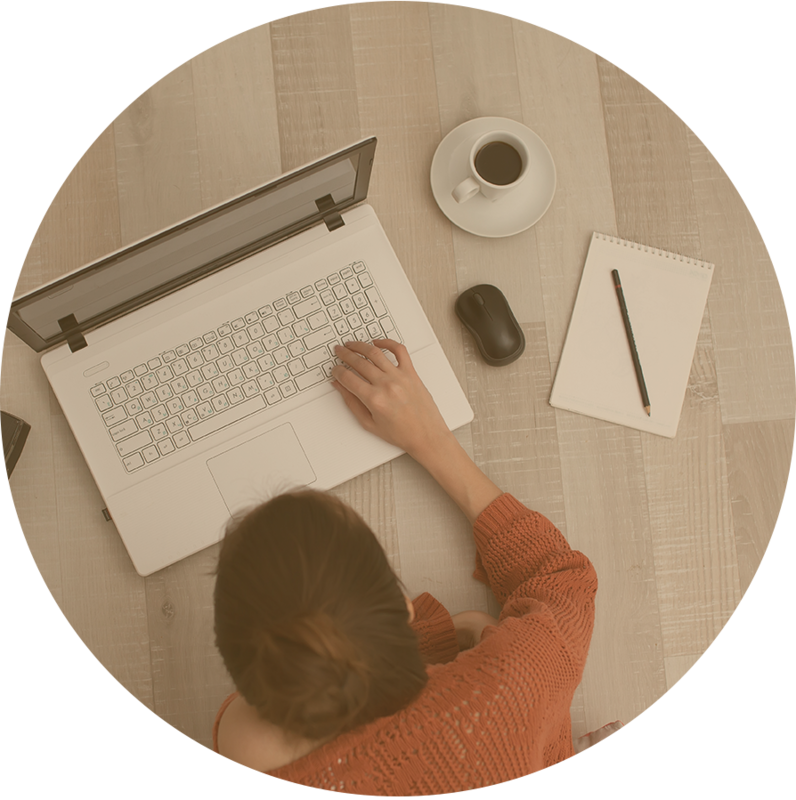 Exclusive access to the Upgrade Your Money Story online group, where you'll receive feedback and support, share ideas and actions, and connect with other amazing women with purpose. i invite you to enroll now. If you are committed to building your business and ready to be the leader of your business - AND shift the beliefs, energy, and practical money tools, this is the right step for you. When you invite even one new client into your work what will that create for you? Often my clients enroll one client and earn $3000 or more. This is about more than a client. This is about creating a new upgraded money story that will serve you in what you are creating in your business forever. Simply shifting your energy about money can make you more magnetic and draw more of your ideal clients to you - because they want what you have. When you are consistently creating new clients in your business, what gets to change for you? What is the income you can generate in your business? I want this to be an easy decision for you, the investment to create this new money story and shift your experience with money is $1997. Until Feb 29, there is an early decision savings of $500, so you an enroll now for $1497. And to make this super easy, I've created an extended payment plan option of $159 for 10 payments. It's so important to me that this resonates with you. So while I'm 100% confident you're going to LOVE the Upgrade Your Money Story & Create Abundance program I want you to feel at ease making this decision. So, I'm offering this personal guarantee. Join the first class and if you are not completely satisfied, simply send me an email and I will refund your investment with no questions asked. I'm so excited for you to experience ALIGNMENT in your business so you can finally create the vision of your business you can see for yourself.